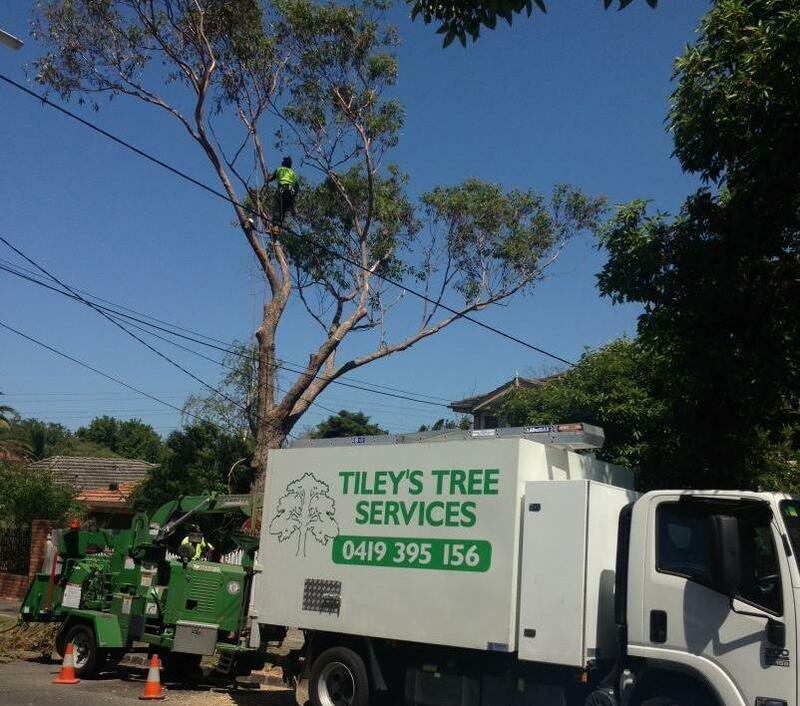 Tiley's Tree Services provides complete tree maintenance and removal services throughout Melbourne’s Eastern and South Eastern suburbs. Removal of trees and tree maintenance is a job for qualified and skilled professionals. If you have overhanging branches, unhealthy and damaged trees, or require tree removal or pruning for aesthetic reasons, we can take care of it for you safely. We have the skills, equipment and expertise to take on any job you may have. 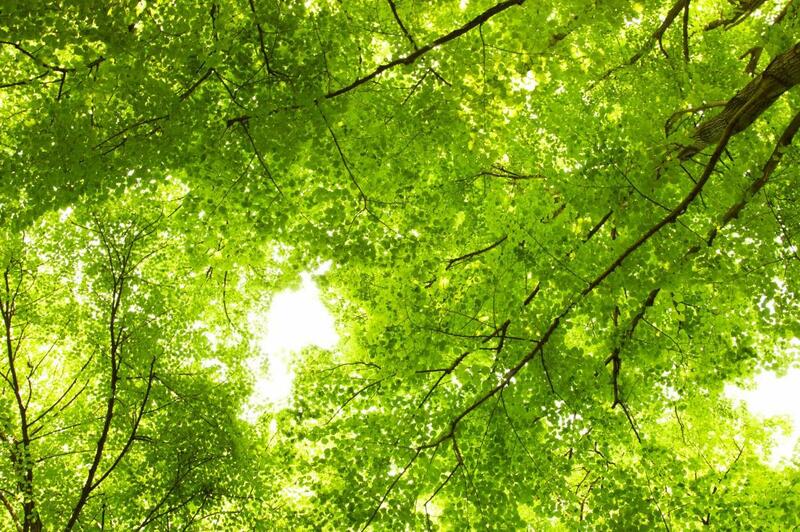 We consider ourselves as a boutique tree service that takes pride in our customer clientele. Customer satisfaction is our number one priority, our social friendly staff take the time to provide our clients with the right advice on your trees, from the beginning to the end of the job. We spend all the time you need to liaise to make sure that you are happy with everything we do, at the end of the day it's your garden! Our team of professional staff includes qualified and experienced arborists and scientists who are skilled in safely, efficiently and effectively taking care of your trees. They are highly trained in trimming, removing and maintaining the health of your trees. At Tiley's Tree Services there is no need to worry about damage to your property and garden. Under our standards damage of any kind is unacceptable. Our staff take thorough care and respect of your property to eliminate damage and we always leave your garden looking as immaculate as possible.